A Company Values Speech that Changed SC Johnson Forever: "The Rest is Shadow"
Herbert F. Johnson, Sr.’s “The Rest is Shadow” speech articulated SC Johnson guiding principles that would endure for generations. Goodwill is never negotiable, in family, in business or in products. Our company history includes many memorable moments — from mixing our first wax product in a bathtub, to exploring the Amazon, to launching innovations from Glade® to OFF!®. But of many pivotal events, a speech our second-generation leader, Herbert F. Johnson, Sr., gave just months before the end of his life is among the most enduring. Each year on Profit Sharing Day, the Johnson family shares with employees not just the state of the business, but its aspirations for the future. 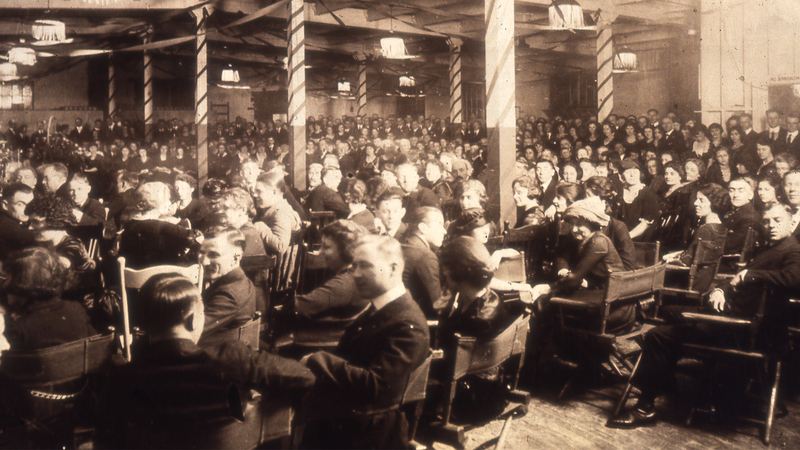 On Christmas Eve in 1927, Herbert gave such a poetic, beautifully measured speech about the company’s philosophy, it has become a mantra for generations. this business is nothing but a symbol. of the men who make this product. must some day be replaced. which may be made to live forever. is the only enduring thing in any business. It is the sole substance. The rest is shadow. Herbert’s words have inspired us for generations. In 1976, we formally stated our guiding principles in This We Believe, with Herbert’s philosophy at its heart. It continues to be our compass to this day, directing the company’s behavior through both good and challenging times. It inspires our principles around the globe as work to expand and grow. We prioritize the long-term in how we treat the planet and each other. We work tirelessly to bring goodwill to life across our world community. We never compromise on integrity or respect. 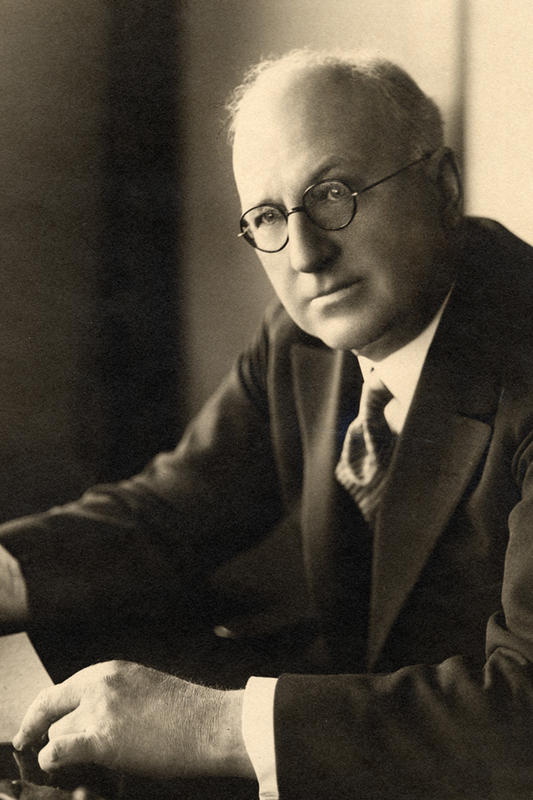 Over 90 years ago, Herbert not only inspired this company with words, he made a commitment from which SC Johnson has never wavered. Goodwill is never negotiable, in family, in business or in products.